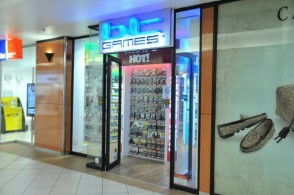 While it may seem that we are the new kids on the e-block, BT Games has been conceptualized and put into motion by Budget Technologies. 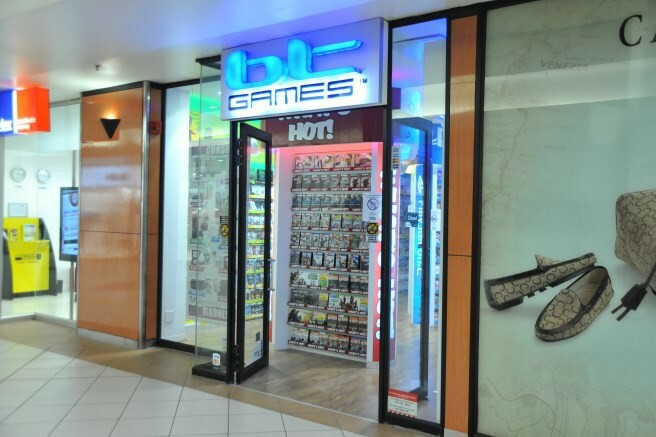 For those of you that don’t know (shame on you) we at BT Games have been delivering excellent service, the biggest range of PC and console games in South Africa and brilliant prices to consumers since 1998 from our original store in the Northgate Shopping Centre in Johannesburg. 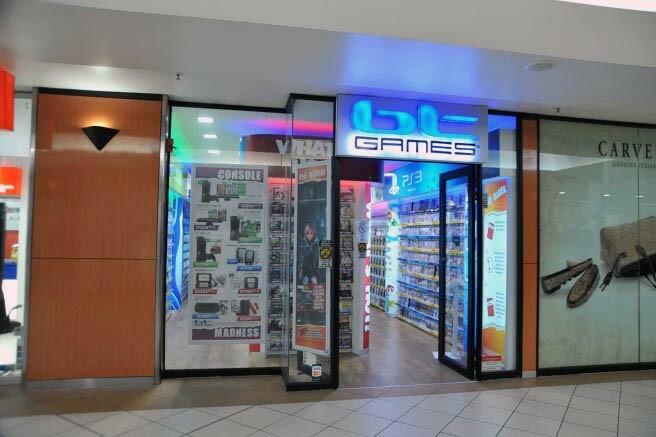 We now proudly boast 24 stores nationwide, with more opening in 2010, which have been strategically positioned to ensure easy accessibility.